Posted By:Unknown | At:6:35 AM Be the first to comment! 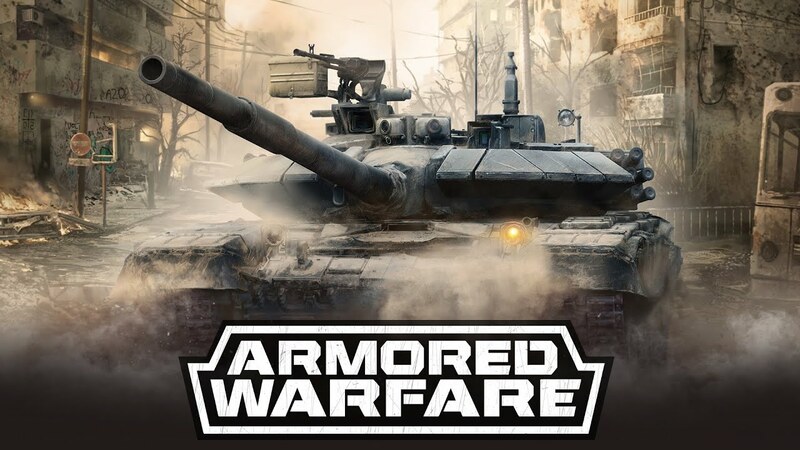 Armored Warfare is a free-to-play massively multiplayer online tactical military video game that puts you in control of modern tanks, armored vehicles and more! Armored Warfare features stunning next-gen visuals, dynamic destructible environments, customizable vehicles and intense team-based gameplay where players work to crush each other with the power of modern combat vehicles in a free-to-compete experience.